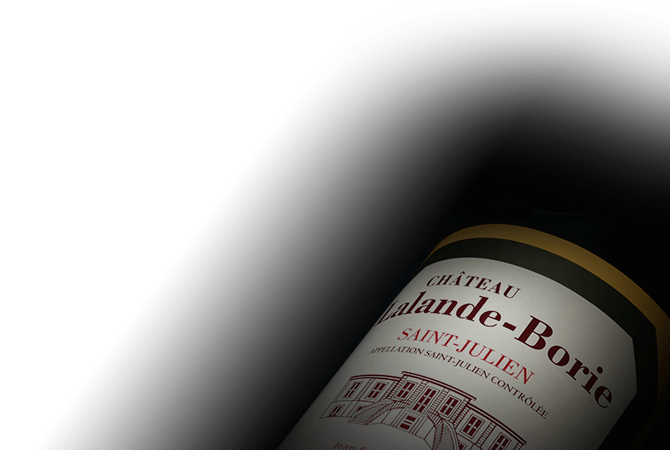 Chateau Lalande-Borie was created in the seventies by the Borie family, owners of Chateau Ducru-Beaucailllou, who purchased the Lalande terroir in Saint Julien and then added their name to the property. Led by Bruno Borie, the chateau is located in the west of the Saint Julien appellation and its 25 hectares of vines are planted with 65% Cabernet Sauvignon, 25% Merlot and 10% Cabernet Franc. Lalande-Borie is a Cru Bourgeois that beautifully expresses all of the qualities of its appellation: finesse, power, elegance and aromatic richness.